Thiruvananthapuram (Kerala) [India], Nov 28 (ANI): The Kerala Cabinet on Wednesday sanctioned Rs. 10 crore as financial aid to the Tamil Nadu government for the relief and rehabilitation work in cyclone Gaja-hit areas. 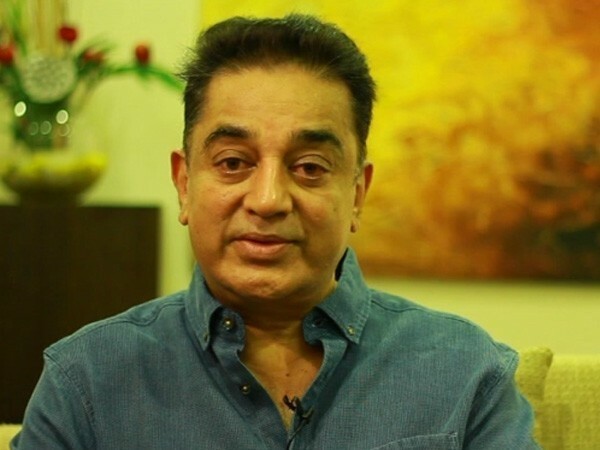 Chennai (Tamil Nadu) [India] Nov 27 (ANI): Actor-turned-politician and Makkal Needhi Maiam chief Kamal Haasan has written a letter to Kerala Chief Minister Pinarayi Vijayan asking him to provide full support to the citizens of Tamil Nadu who were affected by the cyclone Gaja. New Delhi [India], June 20 (ANI): Makkal Needhi Maiam founder Kamal Hassan met Congress president Rahul Gandhi on Wednesday in the national capital. New Delhi [India], June 11 (ANI): Kamal Hassan's brainchild, 'Vishwaroop 2' trailer is out now and it promises a thrilling ride. New Delhi [India], June 6 (ANI): Speaking on the controversy surrounding the release of 'Kaala', the 67-year-old Rajnikanth, main star of the film, said, "Producers are trying, the movie will definitely release. We ask you to cooperate". 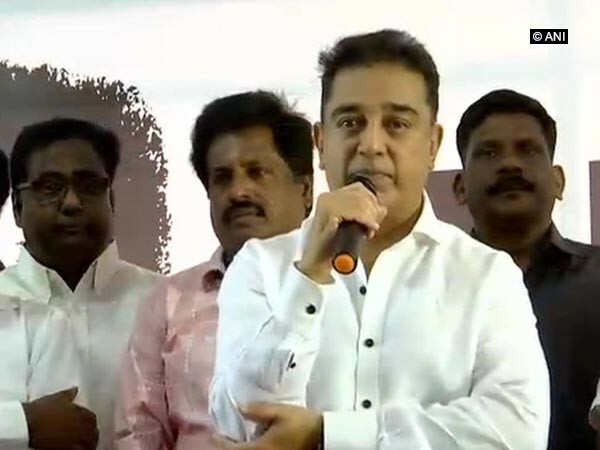 Chennai (Tamil Nadu) [India], Mar 11 (ANI): Actor-turned-politician Kamal Hasan on Sunday criticised the Goods and Services Tax (GST) bill and demonetisation.